Baby chickens used by McDonald’s suffer unimaginable cruelty during their short lives. We're getting ready to expose this real-life horror movie to McDonald's customers. We need your help to fund devastating newspaper ads -- will you please chip in CA$93? In the three seconds it’s taken you to open this email, McDonald’s has sold over 250 Happy Meals. But inside each ‘Happy’ Meal lurks a very unhappy secret. McDonald’s execs serve up adverts showing healthy chickens roaming in open fields. In reality,... these chickens live nasty, brutal and short lives full of pain and suffering. Chickens reared for the McDonald’s menu are bred to grow so unnaturally fast their tiny legs buckle from the sheer weight of their own bodies. Stranded on the floor, their legs sizzle from the fumes of each others’ waste. We’re ready to blow the lid on McDonald’s nasty secret. With your help we can pay for newspaper ads in McDonald’s biggest UK cities -- but none of this comes for free. A, can you pitch in CA$93 to expose McDonald’s chicken cruelty secret? Chickens are smart creatures capable of experiencing anxiety, fear and even empathy. But to McDonald’s they are nothing but money to be made. Hellbent on ever fattening their profit, McDonald’s suppliers cram thousands of birds into dark and filthy barns. These unnaturally large birds have such high blood pressure that many die a slow, painful death from heart disease. The worst part? This breed grows so fast that those who do make it to the slaughterhouse are just babies. A, I bet you’re as horrified as me right now. But McDonald’s won’t change a damn thing unless pressure from people like you gives the company no other choice. If you chip in a few coins today we’ll make sure these adverts deliver enough of a blow out that anyone about to walk into a McDonald’s restaurant thinks twice. 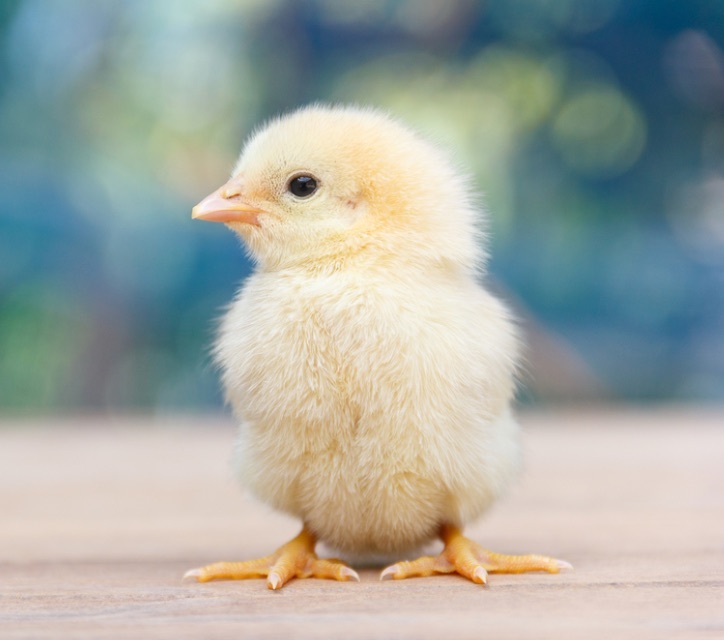 Turn up the pressure on McDonald’s and show the company that baby chickens deserve lives worth living. Please donate CA$93 now. I know this will work because above all, McDonald’s cares about what people like you think. Take plastic straws. Almost half a million members like you forced it to ditch them in UK restaurants last year. That’s a hell of a lot less plastic clogging up our oceans and killing the animals living in them. Members will be watching McDonald's straw plans very closely and working with disability activists to hold McDonald’s accountable that its plan ensures a safe and useable product is accessible for disabled people. And get this, McDonald’s is even trying to attract the animal-lover pound with a *vegan* happy meal! But A, none of this makes up for the suffering its helpless chickens are put through. That’s why a leading group of animal charities has pulled together the Better Chicken Commitment: a set of ambitious standards to force fast food chains to treat chickens with compassion and dignity. McDonald’s is digging its heels in -- but with enough cash we can bring the horrors of the Happy Meal straight to McDonald’s customers. Can you chip in a few coins today to make sure these ads don’t go unnoticed and force McDonald’s into real action? Yes! I’ll donate today to put an end to this misery and pain. McDonald’s condemned for using chickens that suffer heart failure, The Independent, 24 August 2018. Calling foul on McDonald’s new chicken welfare policy, The Humane League US, 27 October 2017.